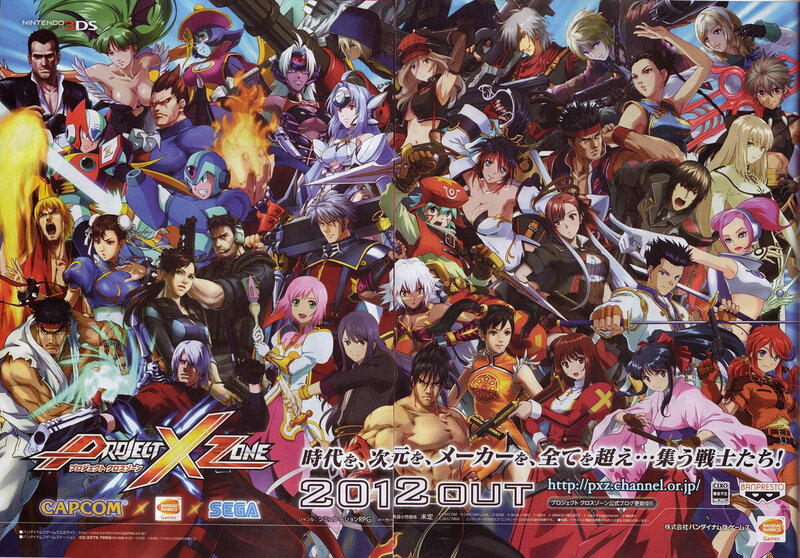 Courtesy of the new issue of Famitsu (and the scans above, provided by @TACK0520 on Twitter), we now know three more characters showing up on the SEGA side of things in the upcoming Project X Zone 2: Brave New World. 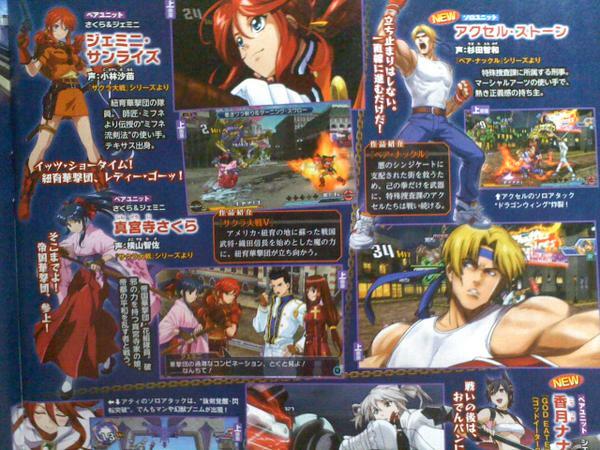 Axel Stone of Streets of Rage fame has been confirmed to show up in the game, as have Sakura Shinguji and Gemini Sunrise from the Sakura Taisen series. Whilst both Sakura Taisen characters return from the first game, this is Axel’s first appearance in a seriously long time, and it’s great to see him added to the roster. 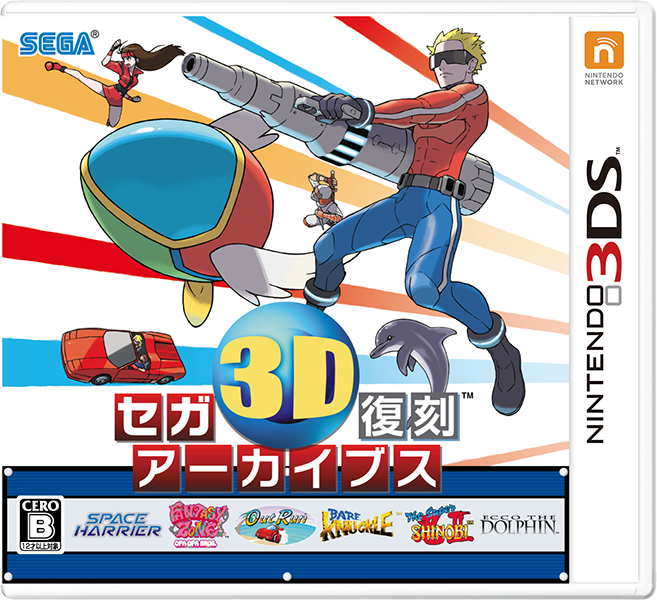 In addition to these SEGA additions, Capcom’s Phoenix Wright and Maya Fey of their Ace Attorney series are also confirmed to be appearing, as well as characters from God Eater 2 and Summon Night 3. From the looks of things, Axel will be an assist unit, whereas the Taisen characters return in their role from Project X Zone. Overall, it’s awesome to see more SEGA love from this game; Axel was definitely near the top of my wanted list, and I’m ecstatic to see him return. Axel is alone? Not accompanied by Blaze or Sammy? Did the original do well in the west again? That’ll be a good indication of whether this’ll see the light of day in the west. The game’s already been confirmed to be getting a Western release, nothing to worry about there!